Combined Amadeus and ICM offering will significantly improve the airport experience in the face of rising passenger volumes, increasing restrictions on space and capacity, and growing consumer demands around technology. The deal will mean Amadeus is able to design, configure, implement, operate and support all airport systems needed to manage passengers and their baggage from end-to-end. 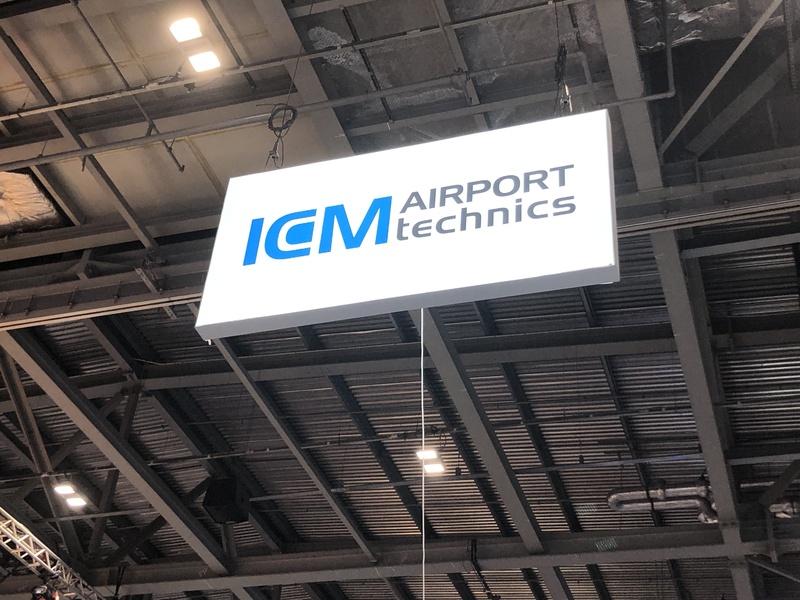 Madrid & Sydney March 21, 2019 – Amadeus has agreed to acquire ICM Airport Technics, a global leader in passenger automation and self-service bag drop solutions for airports and airlines, for an undisclosed sum.